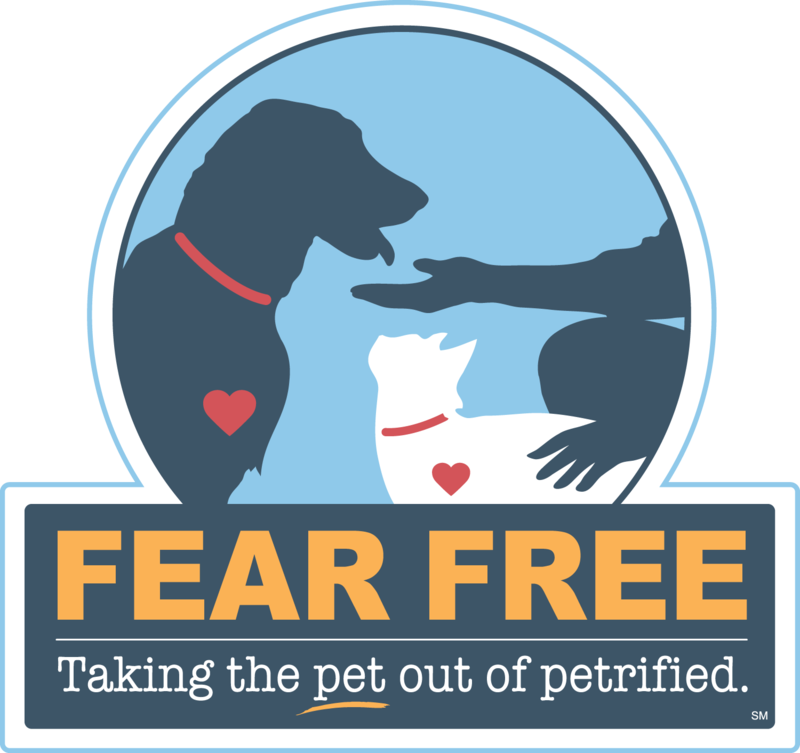 Enjoy prompt, comprehensive, professional pet care at Gibraltar Veterinary Hospital's AAHA and Fear Free accredited facility. Our caring pet care team is dedicated to providing your pet with expert service. At GVH we specialize in preventive care, Fear Free, orthopedics, diagnostics, and emergency care. Benefits of K-Laser USA Therapy For Your Pet. Class IV K-Laser USA Therapy is an FDA cleared therapeutic treatment that manages pain and inflammation while accelerating tissue regeneration. This creates an optimal healing environment that reduces inflammation, swelling, muscle spasm, stiffness and pain. Now offering comprehensive Wellness Plans for every pet!